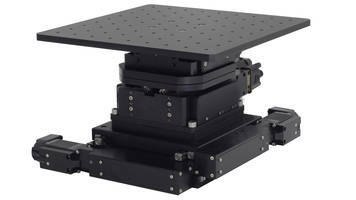 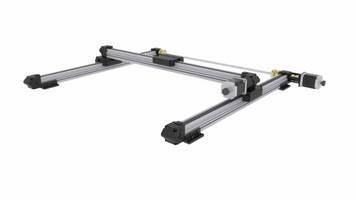 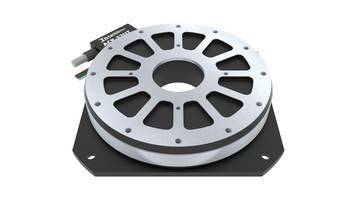 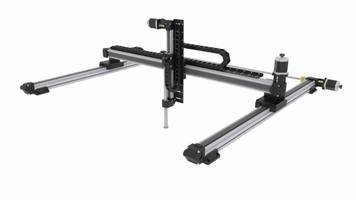 Syncronized XY Gantries BEMA Series feature synchtonized belt drive. 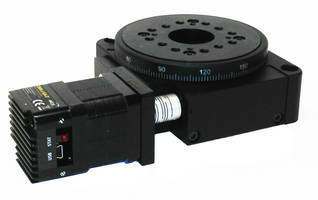 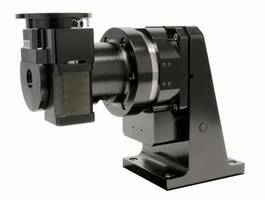 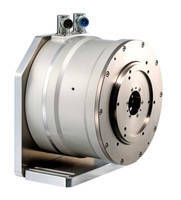 SMART Series Rotary Actuators offer multi-axes daisy-chain operation. 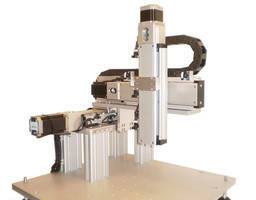 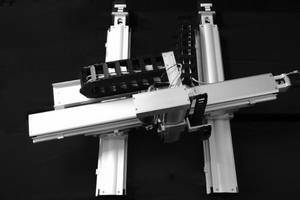 XY Gantry Systems are equipped with contact-less end-of-travel limit sensors.